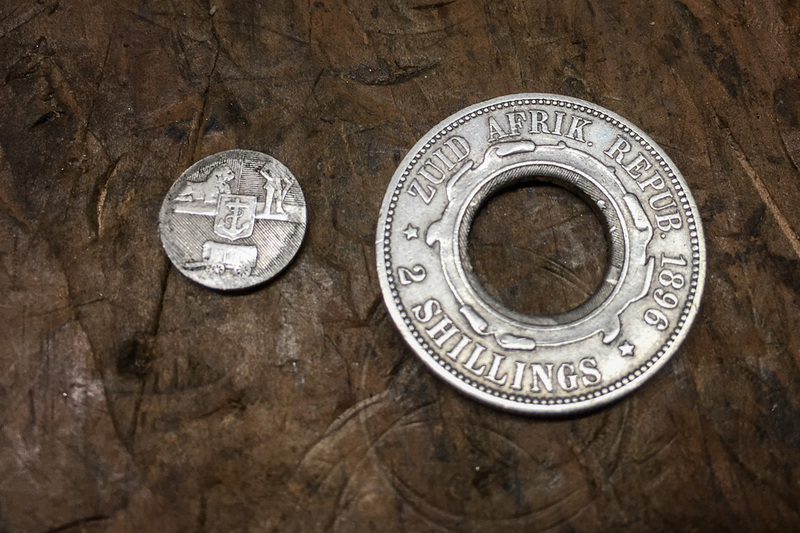 I picked up a Zuid Afrik. 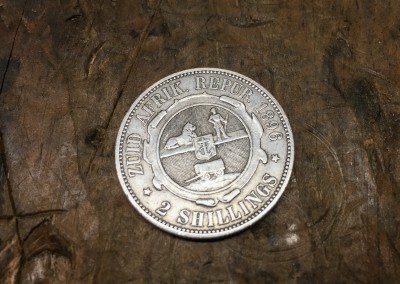 Repub. 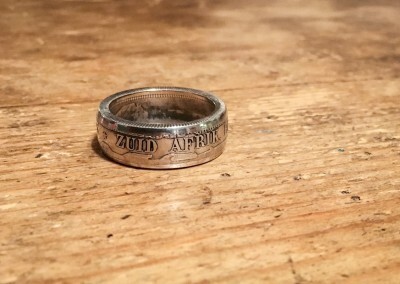 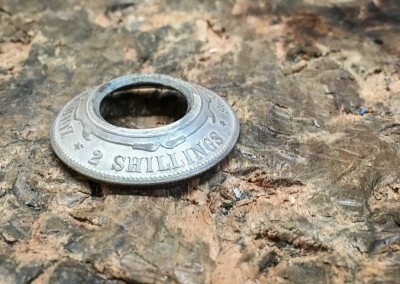 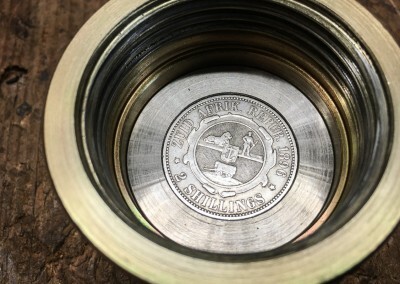 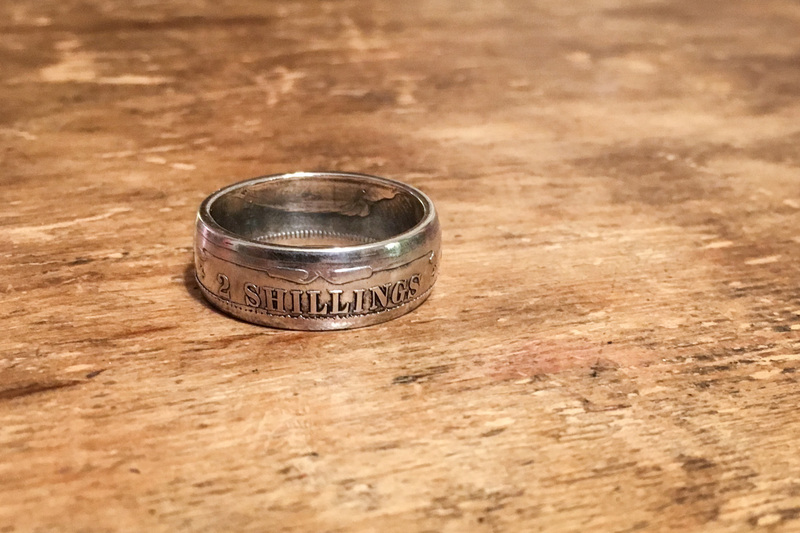 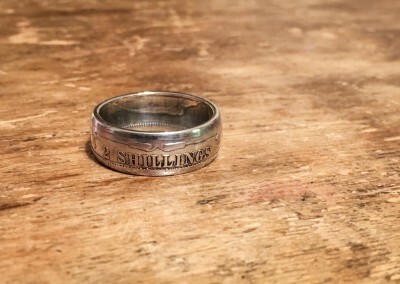 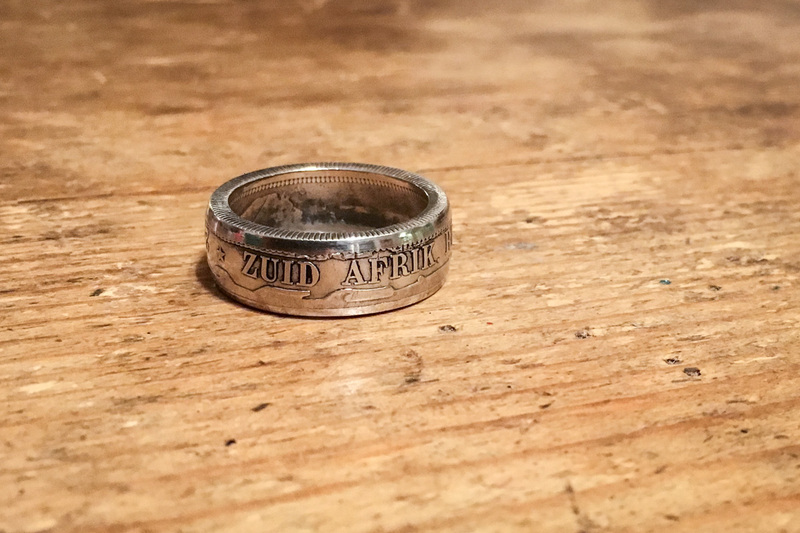 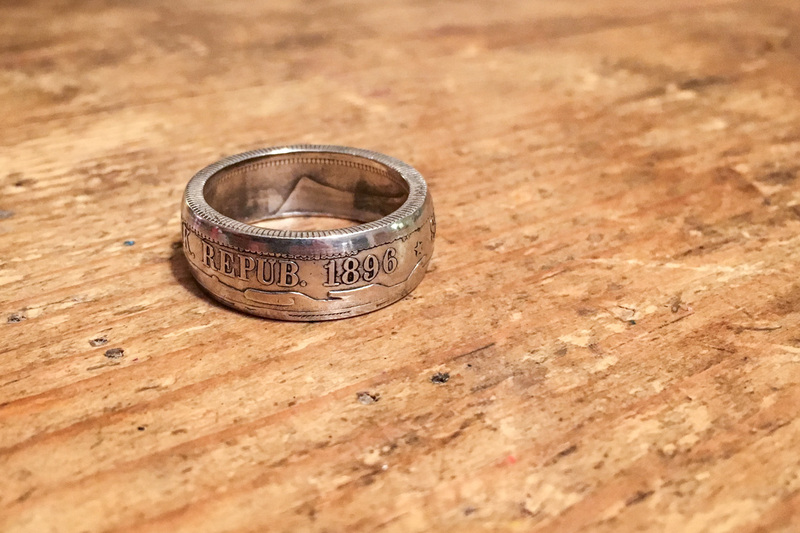 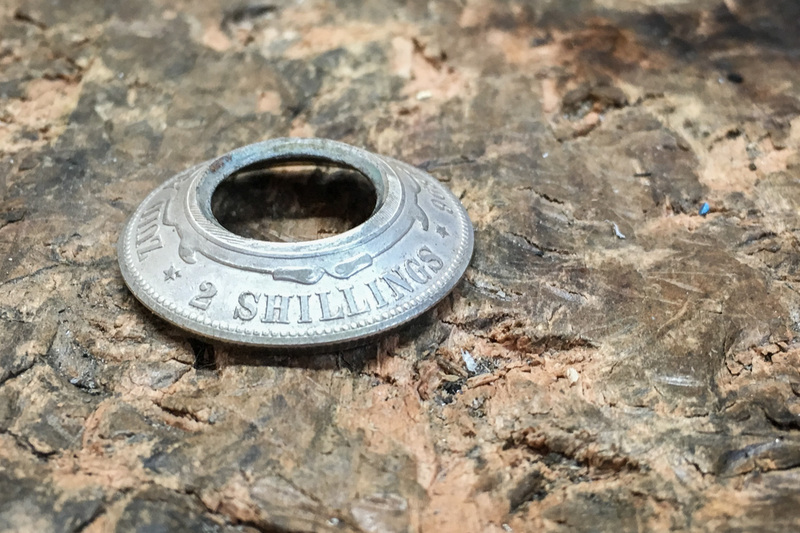 (South African Republic) 2 Shillings coin, featuring Paul Kruger on the reverse, and folded it into a cool coin ring. 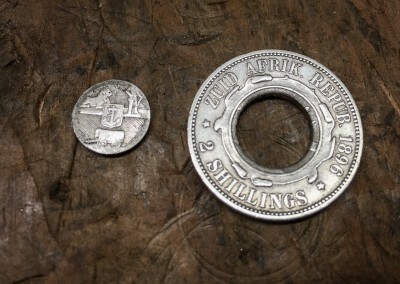 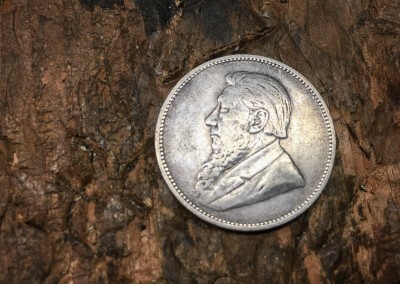 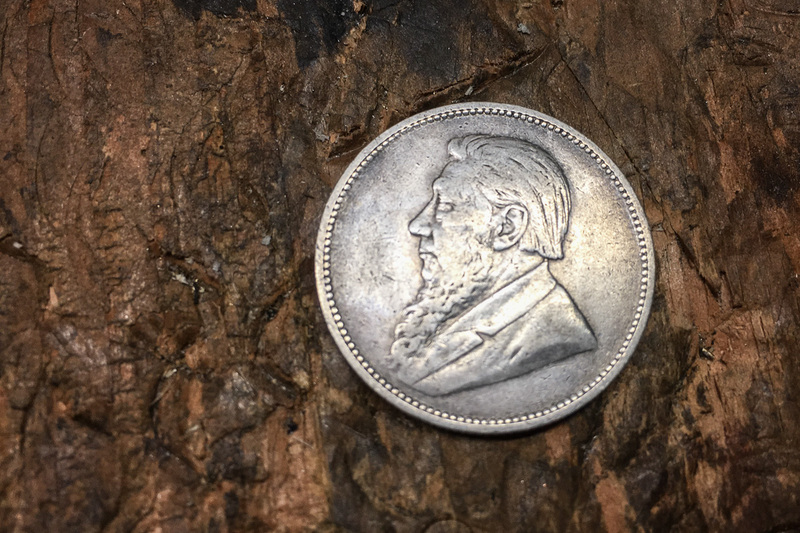 This coin was minted from .925 sterling silver (92.5% silver / 7.5% copper) in 1896, just 3 years before the start of the second Anglo-Boer War in 1899. 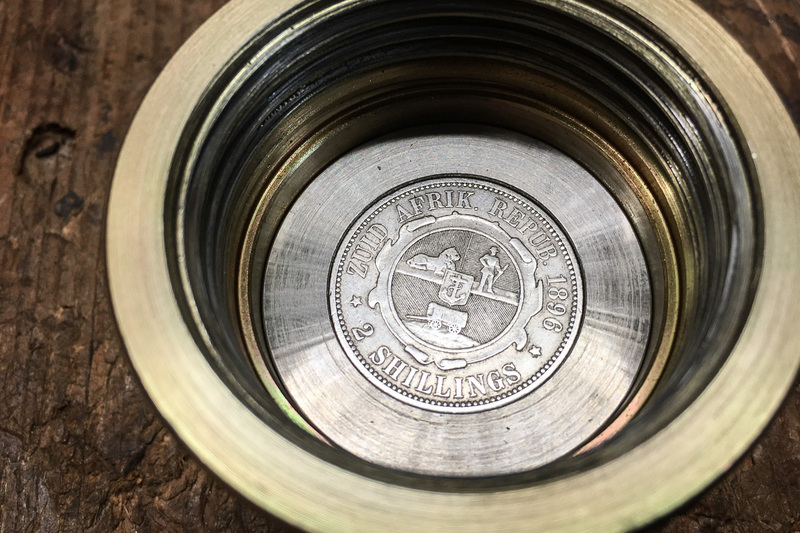 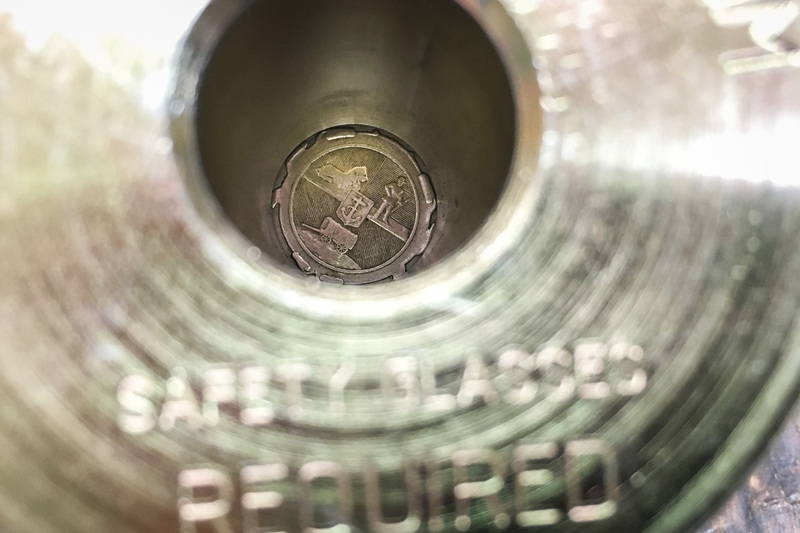 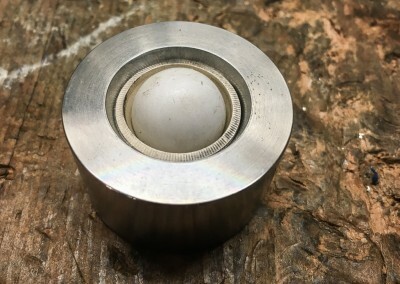 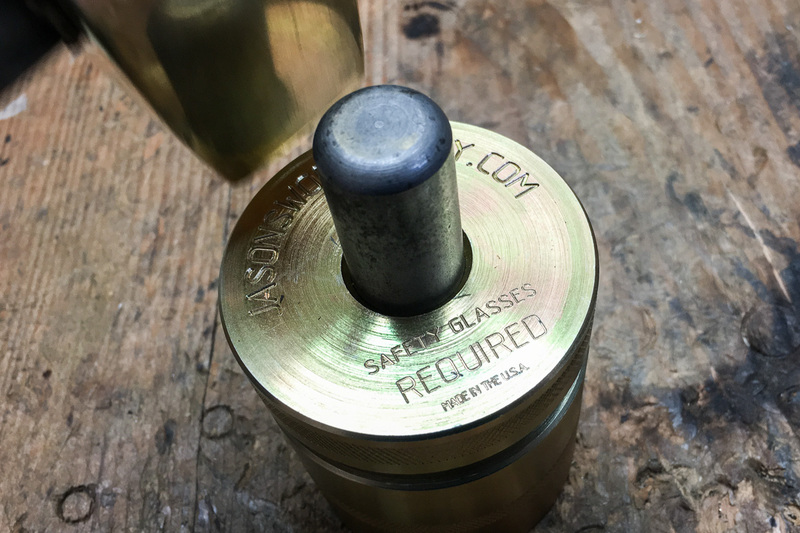 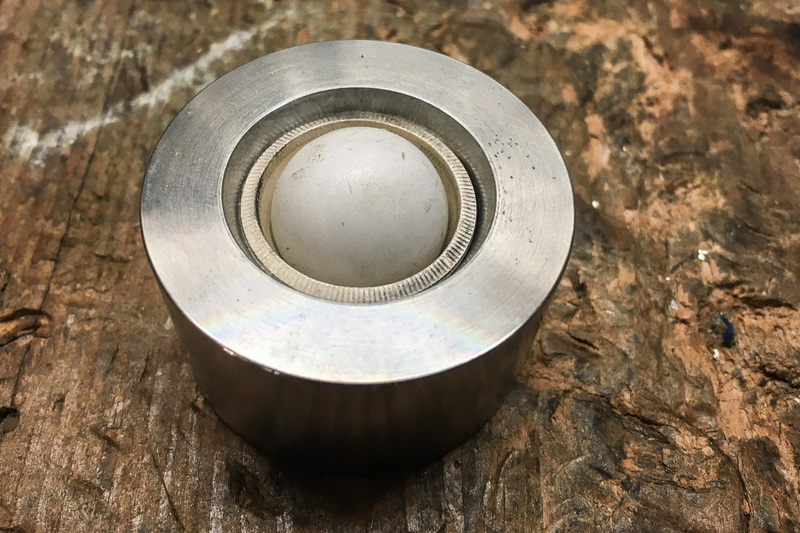 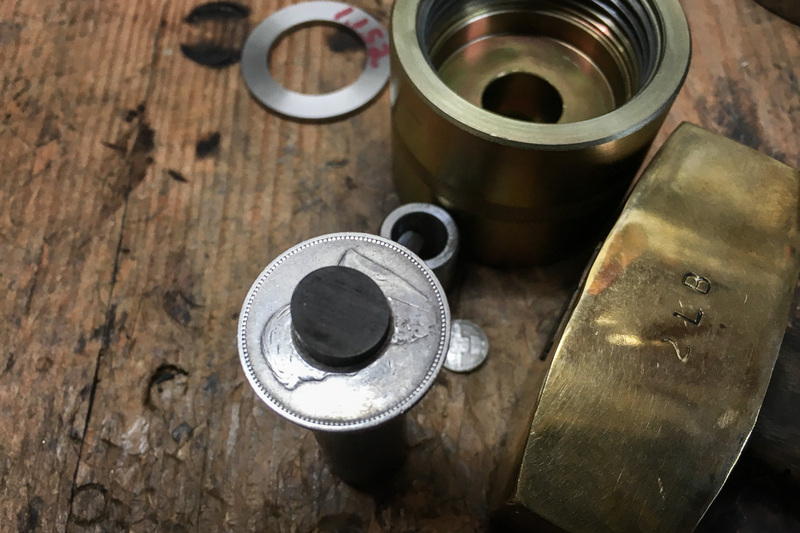 The coin diameter is slightly less than a US half dollar and fit perfectly into the half dollar die of my self centering hole punch. 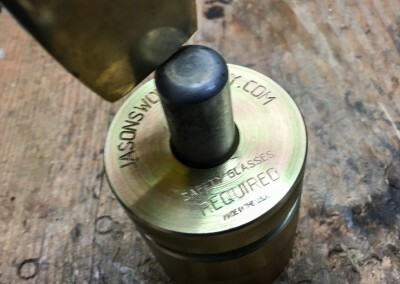 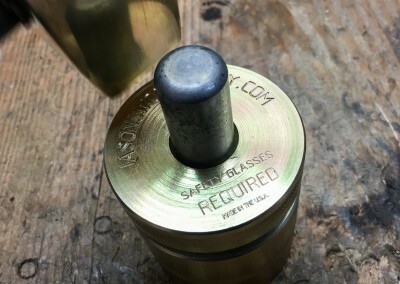 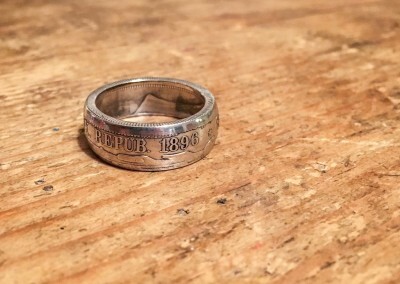 The resulting ring is a men’s 10.5 size.